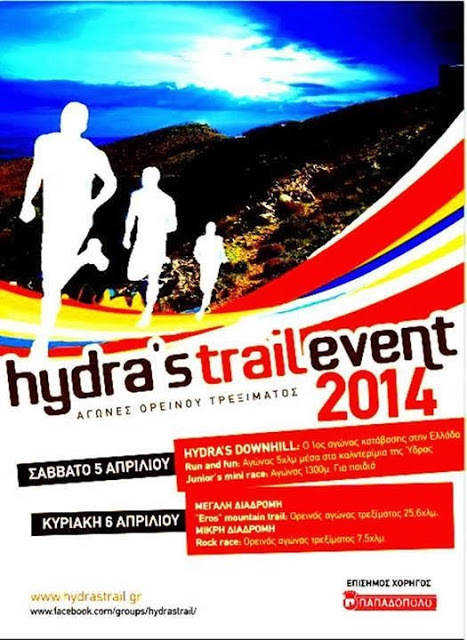 Hydra's Trail Event is one of the most popular trail running events and active weekends in Greece. The originality of the weekend comes from the fact that it is the first race downhill in Greece to be held Saturday at noon. It is a unique occasion to discover the unique treasures that are hidden in this small area, but so large in history and peculiarities of this island. 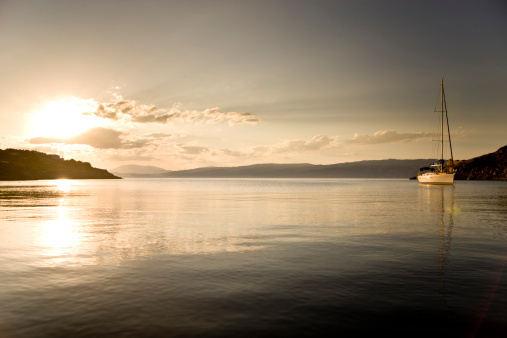 We have also select for you the best possible ferry tickets to the Greek islands! Inspired by the Athens Marathon The Authentic, the first marathon ever, we have introduced the authentic Athens Marathon The Authentic collection that you can find here! Registration is open until 1st of March 2018 or until a specific number of applications is reached. Participation can be obtained via online registration. Now closed. All runners participate solely at their own risk. The organizers have no responsibility for whatever happens to the runners related to health issues or is due to lack of preventive medical check. It is highly recommended that the participants undergo a thorough medical examination before entering the race. The organizers will not ask for medical certificates from any athlete (male and female) since they all participate at their own exclusive risk and responsibility (children are at the liability of their parents or guardians). We will also provide offers for special health checkup for all runners, and members of their families. 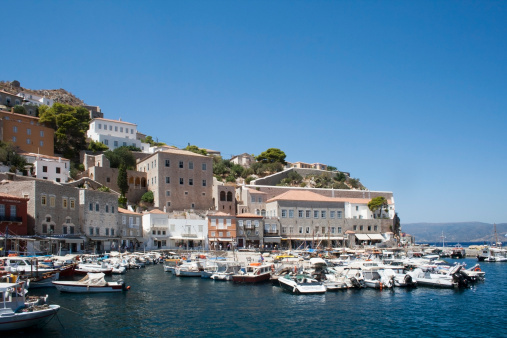 This offer is addressed to those who wish to come and stay in Hydra on their own. It includes all the logistics of the race entry, transportation to and from the starting line, tips and advice for the specific race, training schedule depending on your personal targets and safekeeping of your belonging during the race. If you really want to feel like a champion, we are here to support you! 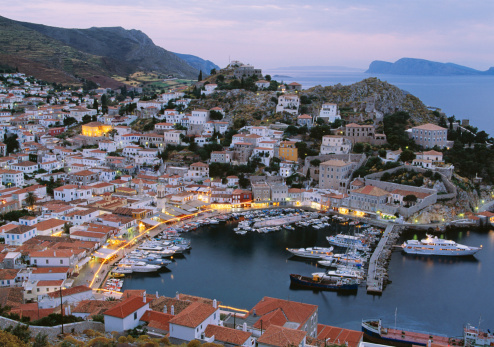 This offer is ideal for those who want to experience Hydra the “running way”, and get the most out of their visit to Hydra. We have selected the ideal locations for you, and we will suggest you the ideal vacation plan. It starts from €130 per person (runner or not) for accommodation in a 4star or equivalent hotel. If you wish to stay longer in Hydra, you may add as many nights as you want for an additional €60 per night person. 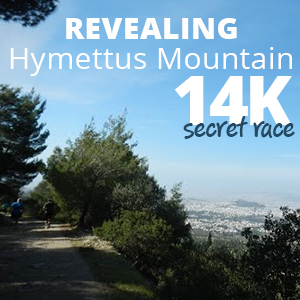 This offer is ideal for those who want to experience Hydra Trail Race, and get the most out of their visit to Hydra. We have selected the ideal locations for you, and we will suggest you the ideal vacation plan. It starts from €250 per person (runner or not) per for accommodation in a 4star or equivalent hotel. 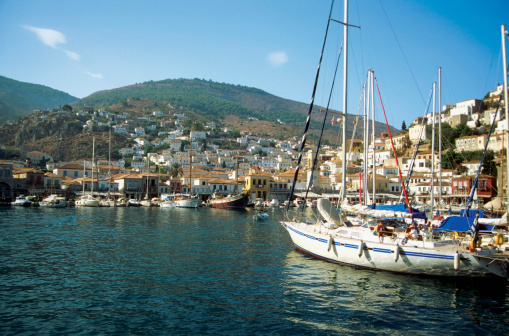 If you wish to stay longer in Hydra, you may add as many nights as you want for an additional €50 per night person. It starts from €290 per person (runner or not) per for accommodation in a 4star or equivalent hotel. 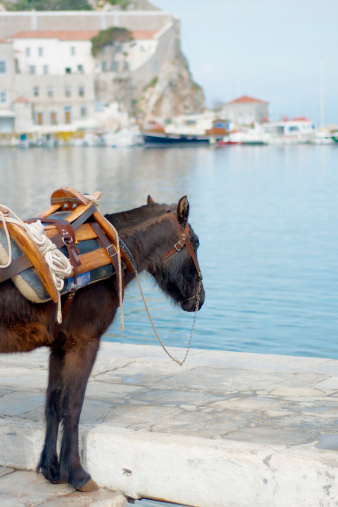 If you wish to stay longer in Hydra, you may add as many nights as you want for an additional €50 per night person. It starts from € 550 per person (runner or not) per for accommodation in a 4star or equivalent hotel. If you wish to stay longer in Hydra, you may add as many nights as you want for an additional €50 per night person. Please tell us all your requirements and preferences, how many days you want to spend in Athens and Hydra, what other places you wish to visit, activities that you would like to book, and we will come back with a tailor-made offer specifically for you! 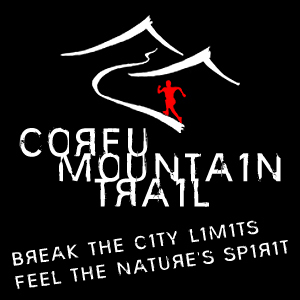 We can add training, running tours, car/bike rental, excursions, family activities and many more. If you are a group, a running club, a team or a company, please tell us all your requirements, activities that you wish to join, the objective of your trip, what you like and what you do not like and we will come back with a tailor-made offer specifically for you and your company! 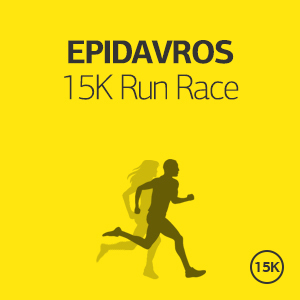 Let us do this great running event an opportunity for something meaningful and big for your company or team! The island of Hydra is situated approximately 44 nautical miles south-west of from the Athens port of Piraeus and is one of the Saronic Islands of Greece, located in the Aegean Sea between the Saronic Gulf and the Argolic Gulf. Hydra, built in the shape of an amphitheater on a slope overlooking the Argosaronic gulf, is one of the most romantic destinations in Greece. 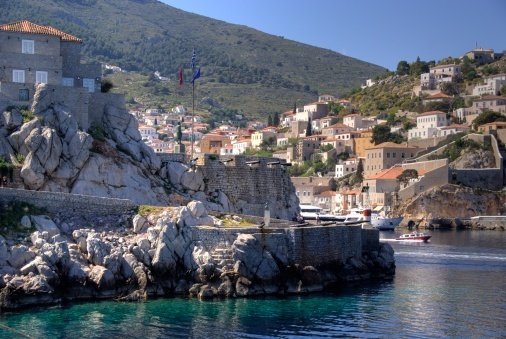 Hydra is also a yachting paradise, as every summer groups of sailing boats moor at the harbor, where they are joined by dozens of sensational motorboats and yachts. It’s worth mentioning that Hydra became famous all over the world thanks to the film “Boy on a Dolphin”, shot on the island in 1957 with Sophia Loren leading the starring role. The Spring season is very colorful on Hydra when all the flowers are so vibrant. The island's flora and fauna are most obvious in April when the temperatures begin to rise and the rain is just gentle enough to make everything bloom and for the wildlife to come out of winter hiding to find mates.